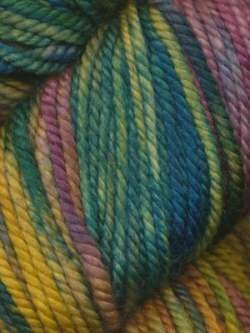 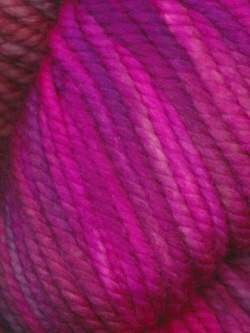 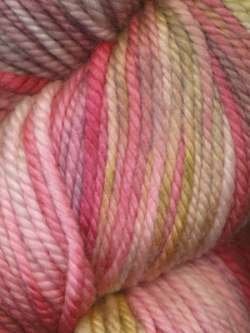 Lace Merino Aran is soft, springy and comes in vibrant hand-dyed colors. 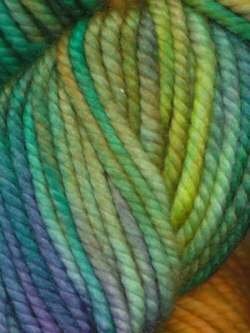 The only thing that makes this better.....it's a Superwash!!! 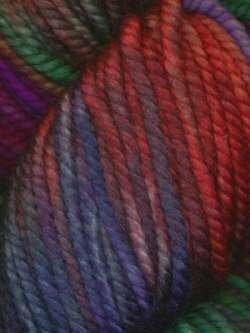 A great yarn for sweaters or accessories.